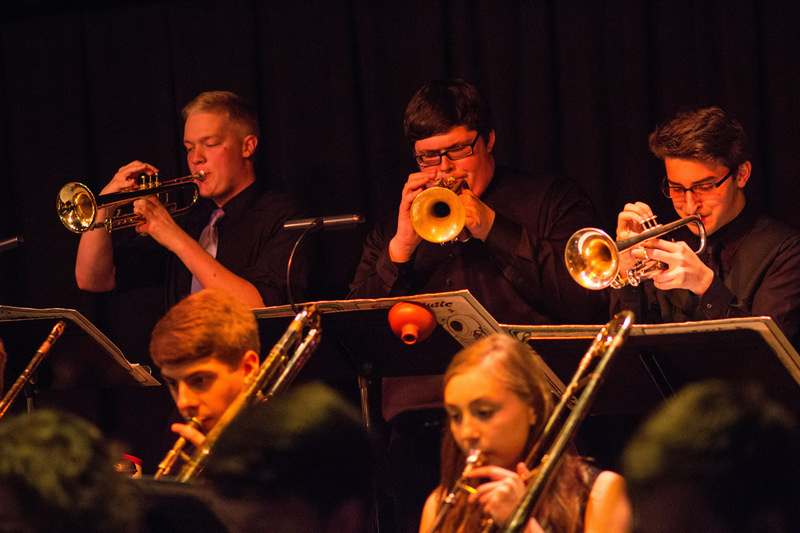 PKO Monday Nights often features local college, high school and middle school jazz bands. 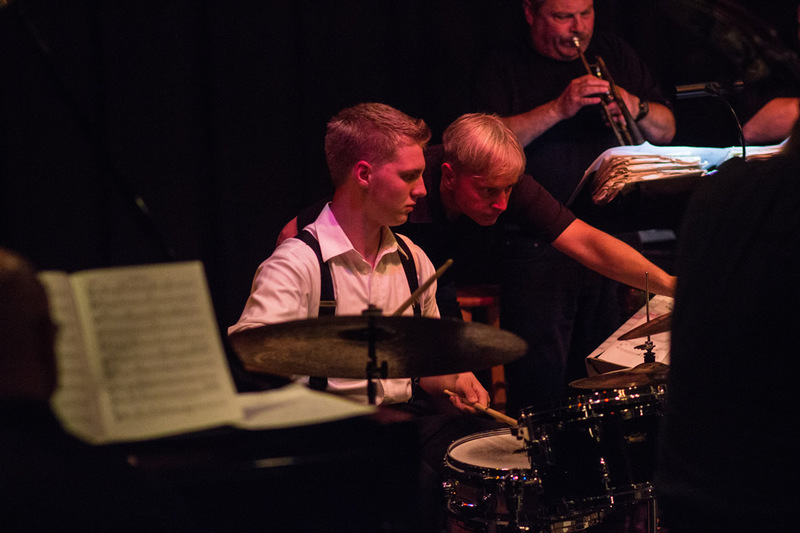 The Paul Keller Orchestra invites a variety of middle school, high school and college jazz bands from all over the state to join them on the jazz big band Mondays at Zal Gaz Grotto. 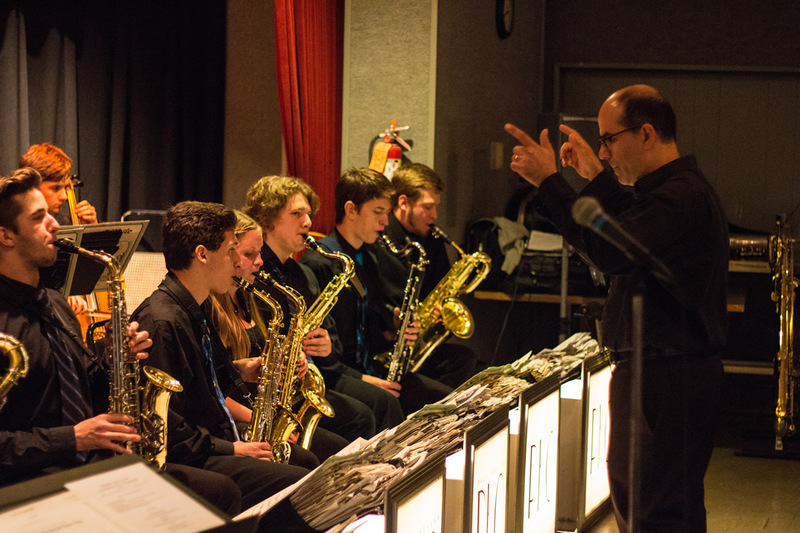 Last year 25 different jazz bands participated in the Outreach Program. The bands perform during the first set intermission. Parents, family, and friends are encouraged to attend. Some of the student musicians are invited to join the PKO for the last set. All performing student musicians enter free of charge. Everyone else pays $10 cover charge (under 18 are free). Food and beverage available for purchase. These sessions are rewarding and memorable for the student musicians, the pros and audience members alike.
" I wanted to say Thank You, again, for a wonderful evening last Monday (3.28.16) with the Tappan Jazz Band, families, and friends. Your band (PKO) sounded great and was welcoming and inspirational. 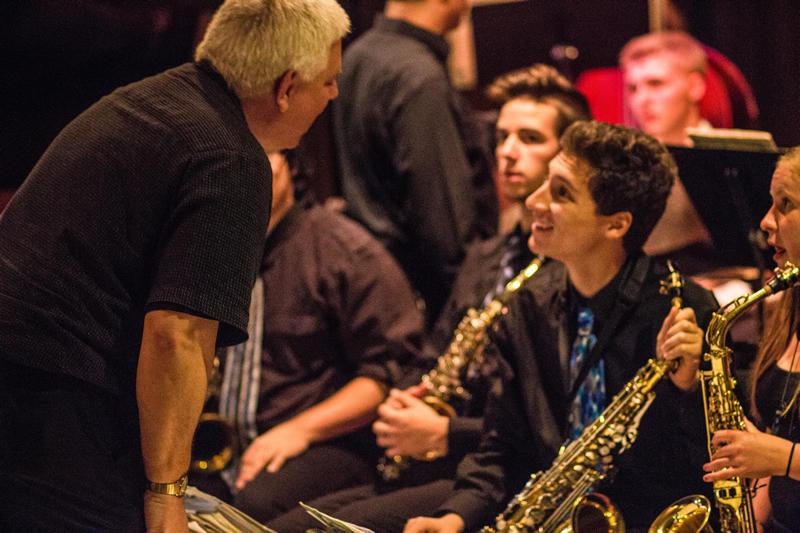 The Tappan Jazz Band students participated in an experience they will never forget. What a wonderful night in our Ann Arbor town of fantastic live jazz from everyone."